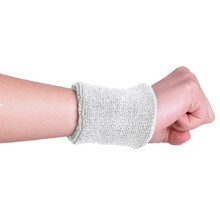 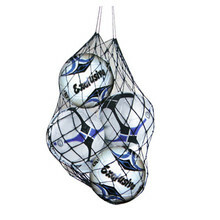 Handball accessories may be an important part of the game. 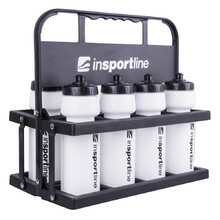 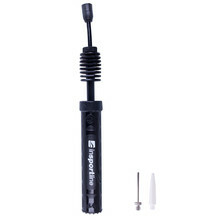 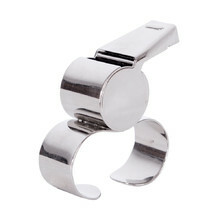 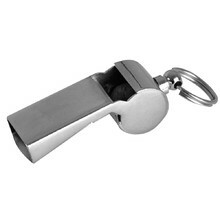 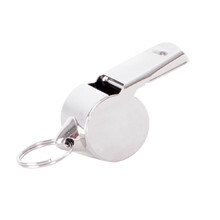 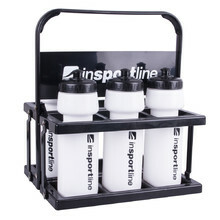 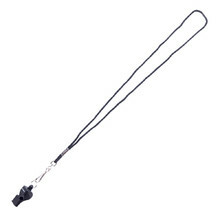 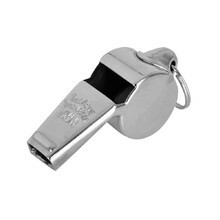 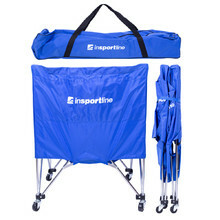 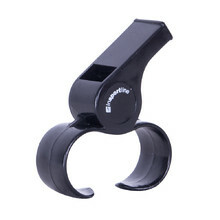 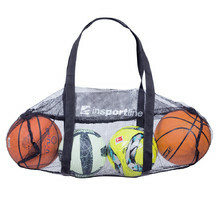 That’s why in this category you’ll find whistles, ball nets, wristbands and other products. 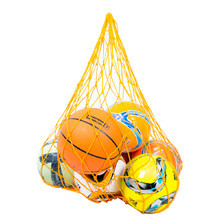 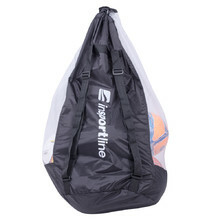 Ball bag made of solid and durable mesh, solid cord for easy carrying.